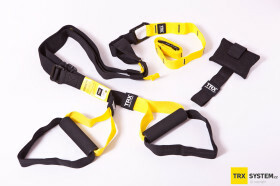 TRX HOME Suspension Training Kit was launched as a part of the new suite of TRX products. 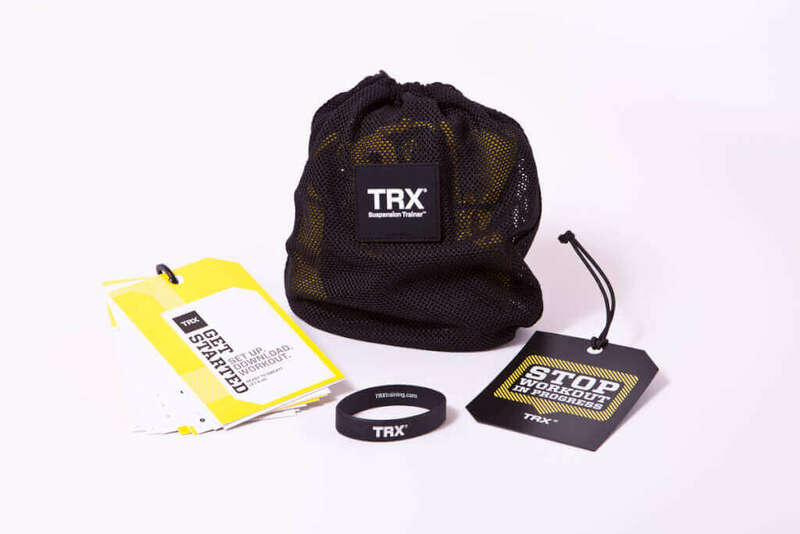 Prevention, safety and correct technique will guarantee your full satisfaction during workout. Strong core is vital for all actions performed by significant muscle groups. Every workout challenges your core. The CORE does not mean your abs only! The CORE also refers to pelvis, abs, back and chest muscles. It is the CORE that stabilizes your body and maintains its balance and flexibility. 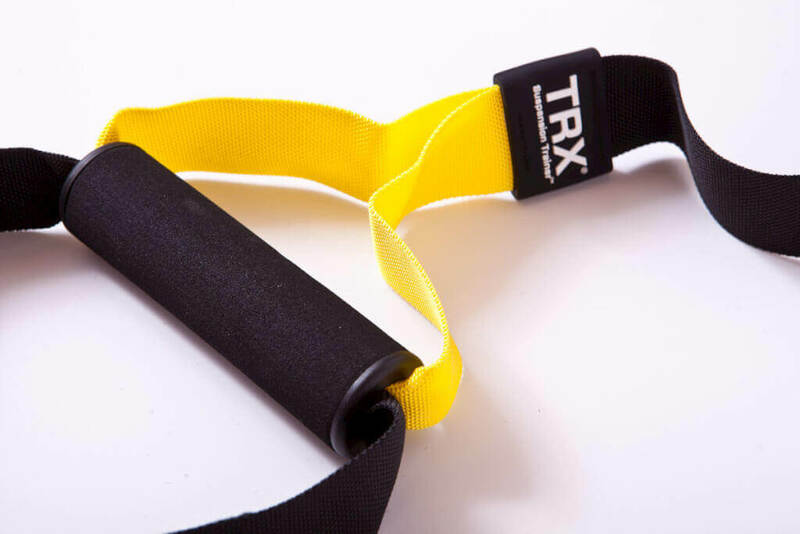 The color pattern of the Home Suspension Trainer is slightly different to distinguish from the other lines. 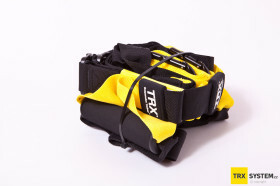 The TRX HOME Suspension Trainer is a lightweight, highly portable and scalable training system. 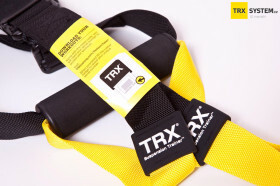 TRX HOME Suspension Training Kit: What’s New? 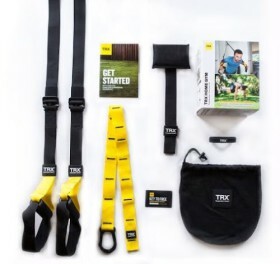 TRX HOME Gym has a content and design that are different from other models TRX PRO Kit and TRX Tactical Gym. The Home Suspension Trainer does not contain the TRX X-tender and TRX allen wrench, which secures locking carabiner to deter theft. 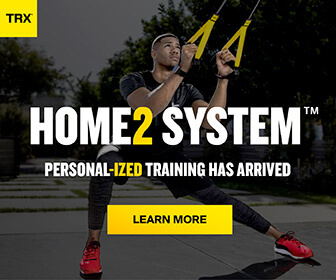 Personal workout videos can be accessed on your computer, tablet or mobile device after product registration. Each product has a unique ID printed on a paper card that comes inside the package. World-class training gear and customizable apps that make working out fun and deliver the results you want ➞ Try TRX Suspension Training. Use your own body weight. Guided workouts that help you achieve your goals. 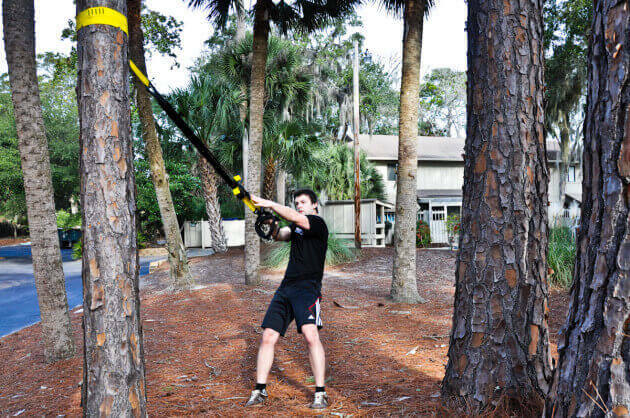 You will learn how to use TRX properly and how to customize solutions that put emphasis on strength, speed and flexibility. Effective video workouts can be accessed on any computer, tablet or mobile device. Due to this, the system is portable and can be truly set up anywhere. 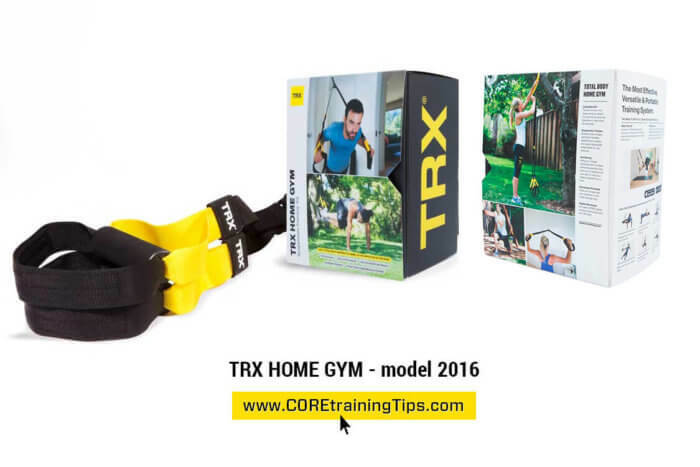 All TRX trainings are also available for download in [PDF] format.